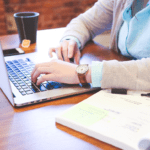 If you’re looking to start monetizing your educational blog, then you may wish to consider getting into affiliate marketing. The products and services are already out there. All you need to do is to market them on your blog to earn a commission on each sale. We have come up with a few of the latest educational products. And compiled them into today’s article – Affiliate Programs for Education Bloggers. These affiliate programs are taken from the merchant directory of ECA. There you will find over 20 categories of merchants that you can partner with. But for now, let’s focus on the merchants offering education affiliate programs. Here’s a glimpse of the 5 latest affiliate programs for education bloggers that we will be sharing with you today. If you fancy promoting any of the above products on your blog, then carry on reading. You will find out more about them and exactly how you can become affiliated with them. When the going gets tough in the job market, the tough get science-based resources from Career Contentment. This is not the usual career guidance fluff. If job hunting is a struggle and you could use much needed fast-tracking. Then reinvigorating your mindset and motivation will improve your marketability. All you need is to strengthen your mental fitness to achieve your career goals. And Career Contentment will help you do exactly that. Available programs include the Job Seeker Masterclass, Career Contentment Training, Mindfulness on Steroids and more. If you fancy getting a little scientific on your blog and promoting these classes, then apply now to become an affiliate of Career Contentment. Why is it that the things that help us achieve success and our goals are often the toughest tasks to get to. Let’s face it, working hard doesn’t come naturally to all. The reality is that it’s so easy to fail because not much effort is needed to fail. No one ever said that failure was a happy place so from time-to-time we need someone to bail us out. Lynn Pierre’s Level Up Coaching could be the help that you need. Sign up for the Look, Feel & Perform Better Coaching program and learn useful techniques to live and be a better person. Here’s another education affiliate program that will bring wellness to your finances with its 30% commission rate. 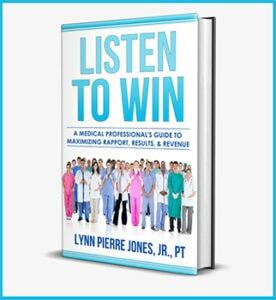 If you wish to market these coaching services, then register now as an affiliate of Lynn Pierre’s Level Up Coaching. The world of the web can be intimidating and the abundance of all kinds of information on the web doesn’t exactly make it easy – that just overwhelms an already overwhelming situation. 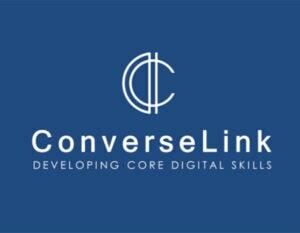 However, to help put you out of your digital disorientation, learn core digital skills from ConverseLink. 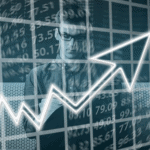 Learn essential skills like how to efficiently collect online user behavior information, your competitive advantage in modern digital marketing and more. 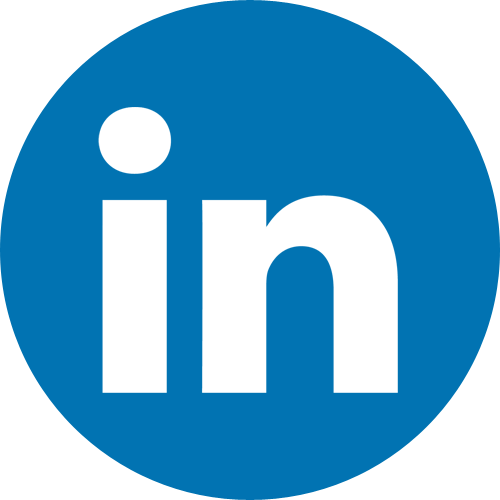 From small to large corporations and even higher education institutions will find value in ConverseLink’s programs. 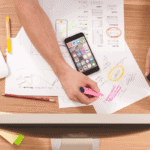 If you want to offer learning skills on your website to complement your content, then become an affiliate of ConverseLink, where you’ll also make 25% on each sale. I hate tests. My heart starts pumping into overdrive. Heck, I hate school but that’s a rant for another day. Unfortunately, we have to deal with tests from time to time throughout our lives. The TOEFL test is one of them. You know, the one that tests your ability to use and understand English at a university level. Yeah, that one. Not fun – especially for non-native English speakers. 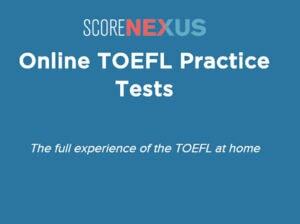 Thankfully, ScoreNexus will help you out with online TOEFL practice tests. After all, practice makes perfect – right? Promote these practice tests on your blog and you will earn 20% commission sales. But first, you must register as an affiliate of ScoreNexus to get the ball rolling. As a 30-year old, learning a new language feels impossible. I feel like the train for that has long come and gone. Things start slowing down. I’m enthusiastic about learning all kinds of stuff online. But when it comes to a new language, I feel slightly overwhelmed. I think in such cases, one needs to go back to basics and get traditional in-person tutoring. There is hope for all that struggle with the task of learning a new language, thanks to Jabba Jabba. Hire an in-person tutor to learn various languages including English, French, German, Italian, Mandarin, Portuguese and Spanish. It’s not too late to learn that new language in 2018. If you want to earn a massive 50% commission, then you had better register yourself with the Jabba Jabba affiliate program while they’re still taking on applicants. If you want to enjoy even more affiliate programs for education bloggers, then CLICK HERE and we’ll take you to 35+ more amazing programs! That’s all we have for you today in our update of affiliate programs for education bloggers. 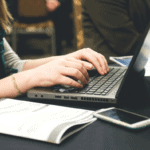 If you want more, then be sure to browse through our past blog posts, like this one – 3 Hot Education Affiliate Programs.